As ISIL extremists intensify their shameful march of destruction – destroying or looting and trafficking our shared heritage – The Antiquities Coalition is calling for immediate steps that the United States and other nations can take to limit the terrorists’ ability to profit from these malevolent acts – war crimes under international law. “If we don’t act now, there may be no past left to protect. With each artifact looted and sold onto the international market, only criminals, insurgents, terrorists — and the most unscrupulous of collectors — profit. The rest of us all lose,” she added. “There IS something the civilized world can do, right now. World leaders must urgently enforce existing laws, regulations and policies to end or stem these sales, which are funding these crimes against humanity.” Lehr said. The Antiquities Coalition also released photographs showcasing masterpieces similar to those feared destroyed at Khorsabad, Iraq this weekend. These photos highlight previously preserved antiquities, which are on display at the Oriental Institute at the University of Chicago. The school’s archaeologists were among the first to unearth Khorsabad’s treasures in the 1920s. 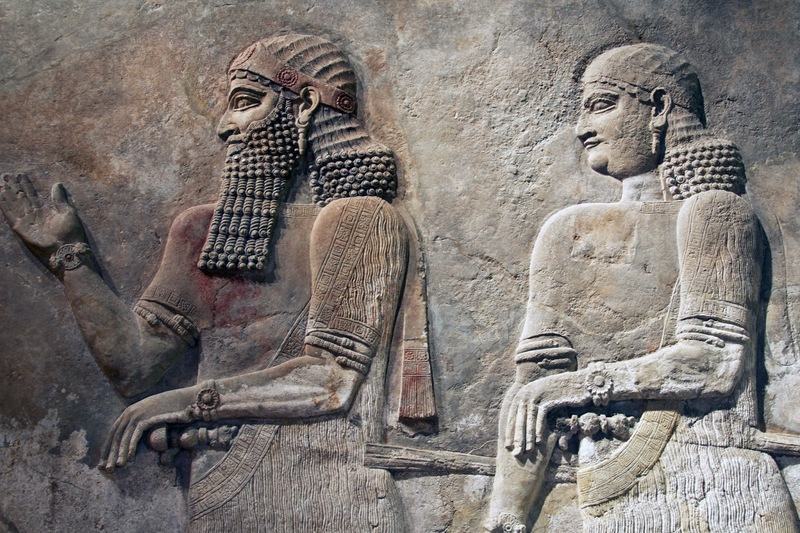 The University today maintains one of the world’s finest collections of art from the Assyrian Empire, including works from Nineveh and Nimrud, which the Iraqi government reports also fell victim to ISIL last week. Organize a Global Response: a unified strategy in which leading governments and international institutions deploy all available policy and legal tools to halt this targeted destruction and illicit trade, while prosecuting the perpetrators of these war crimes. 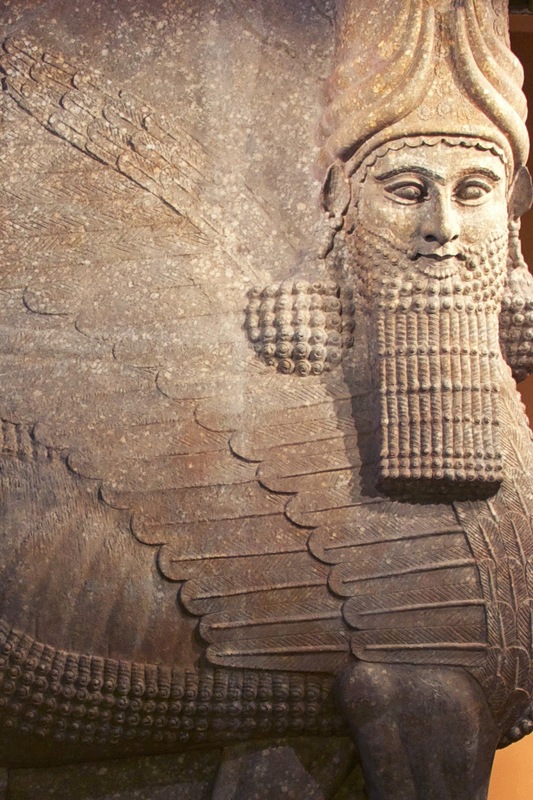 Stop American consumers from unwittingly supporting ISIL: given that the American market is one of the largest for antiquities, the U.S. can help lead the way by quickly closing its borders to illicit trafficking in conflict antiquities from the Middle East Region, to ensure that pieces from Iraq and Syria are not being laundered through neighboring countries. Launch an International Criminal Court war crimes investigation: UNESCO and other organizations have also called upon the ICC prosecutor to initiate an investigation. Support Strategic Military options: as appropriate, to protect civilians and halt the ISIL march of destruction across the cradle of civilization.